Our grooming package includes a bath for your pup using our high-end line of shampoos and conditioners, a thorough brush and blow out, ear cleaning and plucking (if necessary), a nail clip and dremmel, and, of course, a lovely haircut! 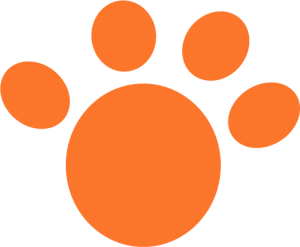 We offer professional grooming for all breeds from puppy to senior age dogs (and cats, too). Pamper your pet with a “spaw” bath and a fresh cut! 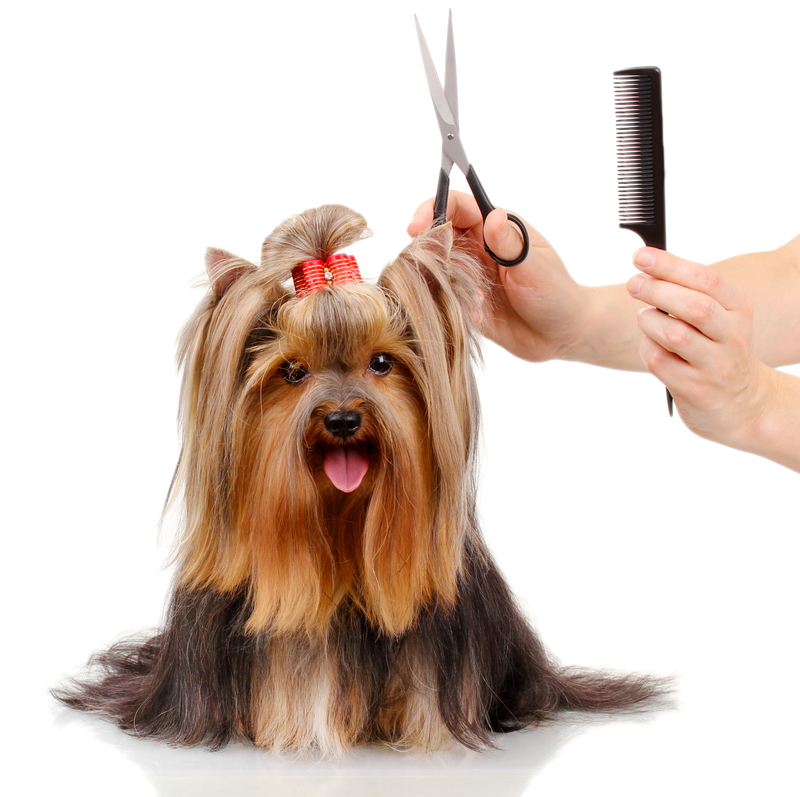 Grooming prices vary according to breed, size of dog, coat type, etc. For pricing information or to make an appointment with a professional groomer please call our store at 703-352-WASH (9274). Same day appointments Wednesday through Sunday (subject to availability).